® Dahle is a registered trademark.™ Vantage is a trademark. 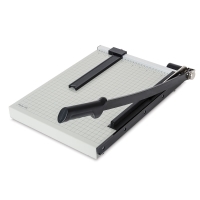 This value-priced paper trimmer has a sturdy metal base with non-skid rubber feet. 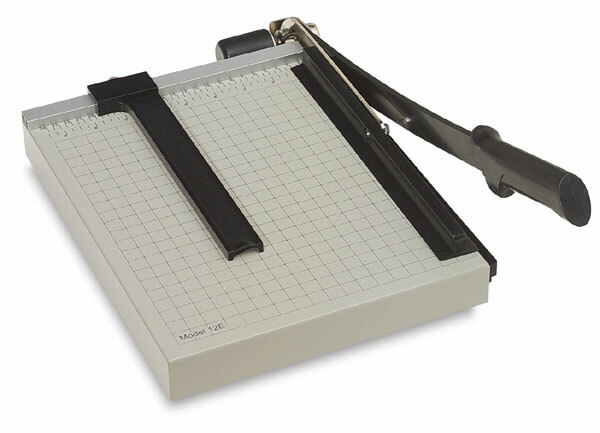 It features a spring-action metal blade with an automatic paper clamp. Measure materials in inches or with a metric scale. 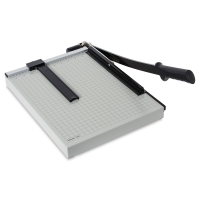 The bed contains a pre-printed grid for easy sizing of paper.